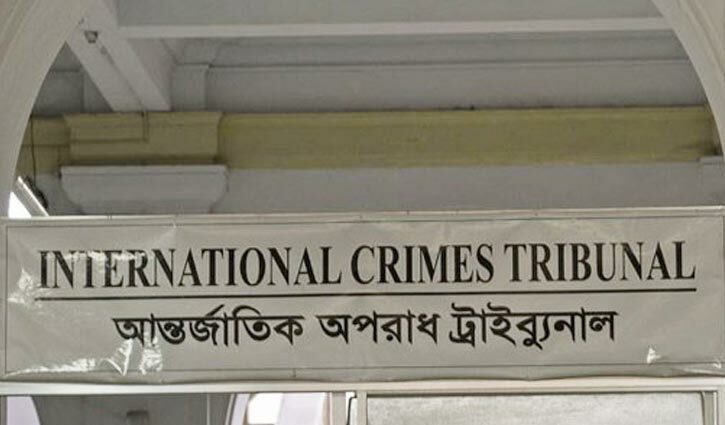 The International Crimes Tribunal (ICT) has set Tuesday to deliver its judgment against four suspects for committing crimes against humanity in Rajnagar upazila of Moulvibazar district during the 1971 Liberation War. The three-member tribunal, led by Justice Shahinur Islam, fixed the date Monday. Earlier on March 27, after concluding the hearing on the arguments from both sides, the tribunal kept the verdict pending. The four accused are Akmal Ali Talukdar, Abdur NurTalukdar alias Lal Miah, Anis Miah and Abdul Mosabbir Miah. Of them, Akmal Ali is now in jail while the others remained absconding. All of them were accused of committing genocide, murder, abduction and torture between May 7 to November 24 during the 1971 Liberation War carried out in Panchgaon and Paschimbhag villages in Rajnagarupazila. Earlier on May 7, 2017, the tribunal framed charges against them. On November 26, 2015, the ICT issued warrants for the arrest of four war crimes suspects. Police arrested Akmal Ali on that day from his village home.